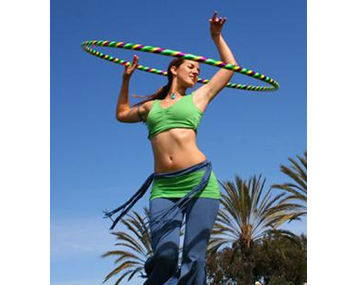 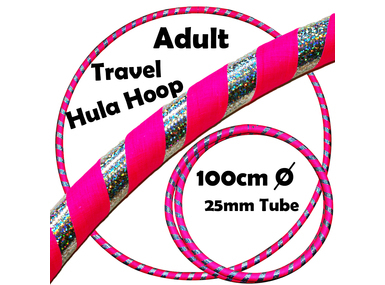 Beautiful weighted travel hula hoops for fitness, dance & fun! 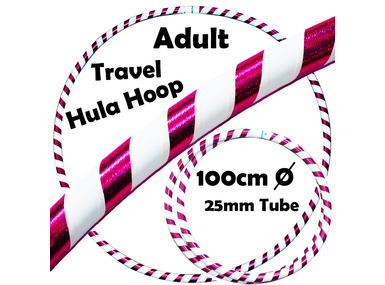 Made with our UltraGrip & Glitter Deco tapes. 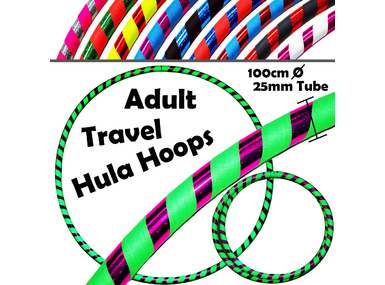 Excellent large hula hoops suitable for older kids, adults, beginners and advanced hoopers! 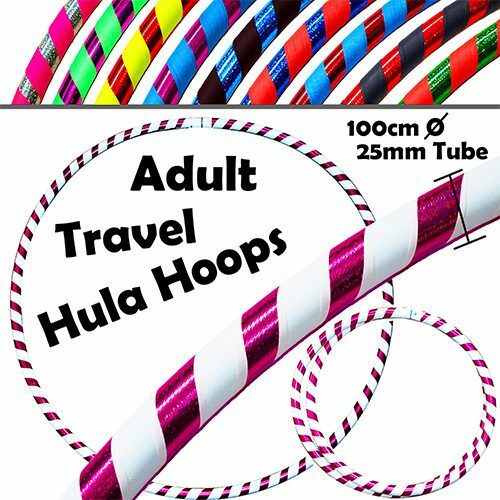 These hoops are made from a thick 25mm tube and are decorated with high quality holographic tape. 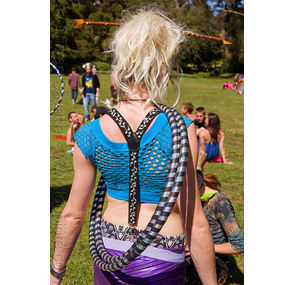 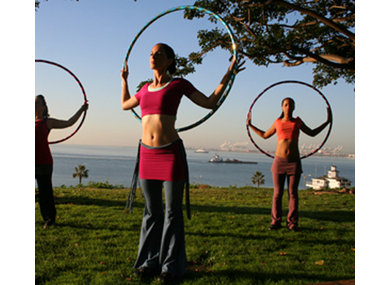 These hoops are great for dance, fitness or just pure outdoor fun! They can also be folded down making them easy to transport!